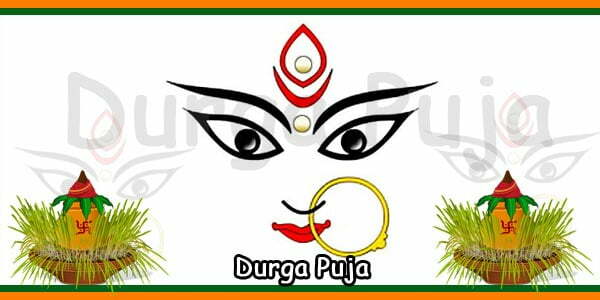 Durga puja festival is celebrated in the month of autumn, which usually falls in September / October. As per the Hindu solar calendar, it comes on the first nine days of Ashvin. 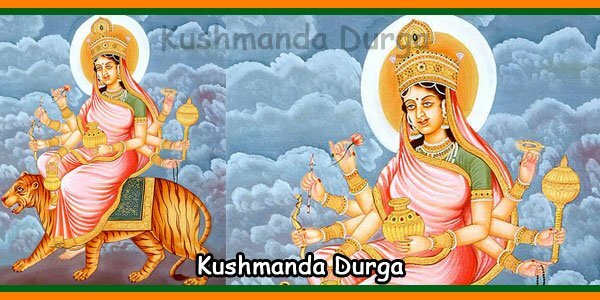 People of different religions follow either solar calendar or lunar calendar, but the Hindus follow a combination of both. Days are calculated based on the time of sun rise and sun set. However, timings of religious functions are calculated based on lunar calendar. There are two phases in the lunar month, namely, the full moon phase and the new moon phase. Hindu Bengalis schedule their religious functions based on the moon’s movement, which is also known as ‘Tithhi’. 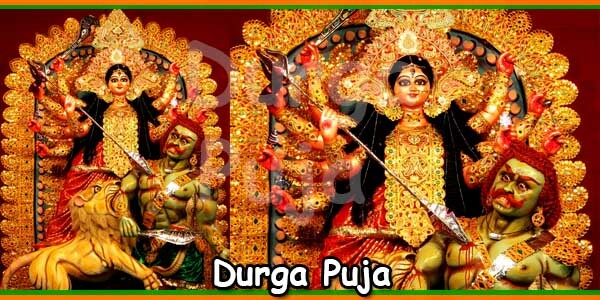 Timing of Durga Puja is also scheduled, based on the ‘Tithhi’. 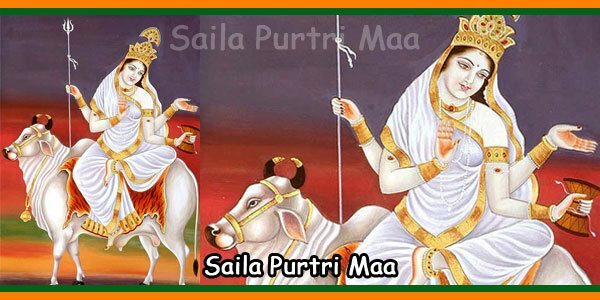 Mahalaya falls on the New moon and the fortnight in which Durga Puja falls is set with the auspicious time of the Mahalaya. 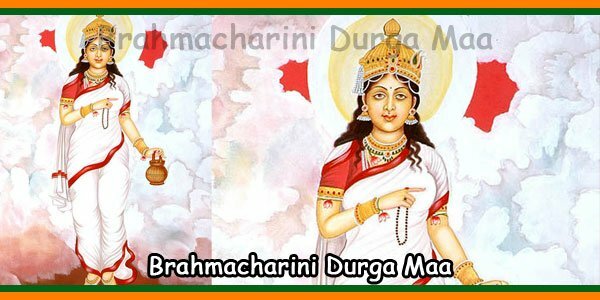 Mahalaya proclaims the return of the Mother Goddess to her home and the atmosphere fills with Agamani songs, welcoming the Mother. 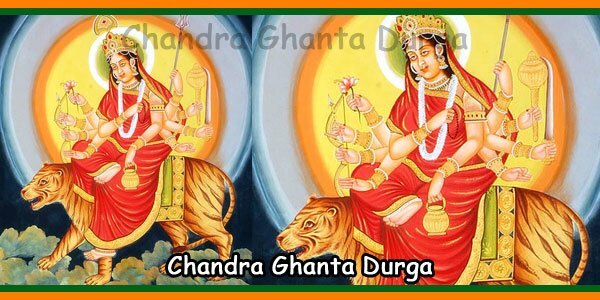 The four days of The Pujas begin from the sixth day of the full moon phase following the Mahalaya, continue for four days and ends on Dashami, the tenth day. Hence, Dashami falls four days before the full moon night, known as Kojagori Purnima. 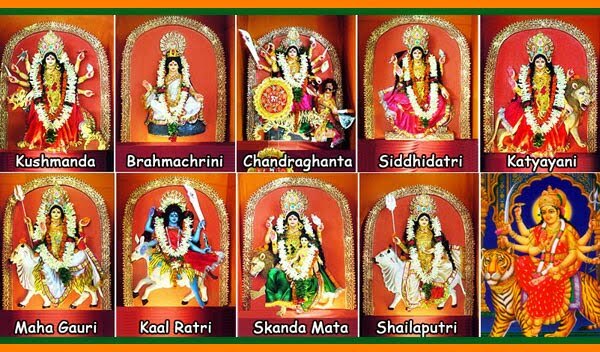 Most of the Bengali families perform Kojagori Laxmi Puja on this holy night.